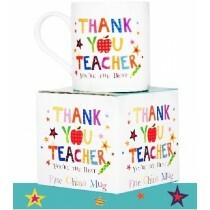 Teachers play an important role in children’s lives, helping them to learn all the desired skills they need, which is why they deserve to be treated to lovely gifts at the end of the school year! 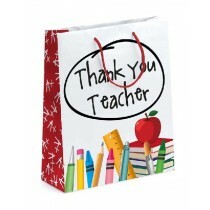 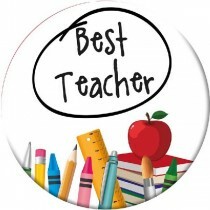 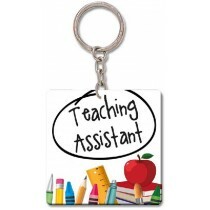 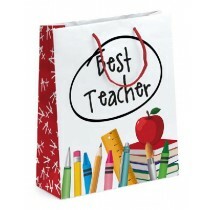 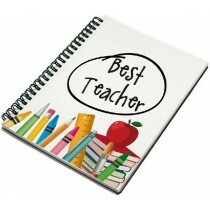 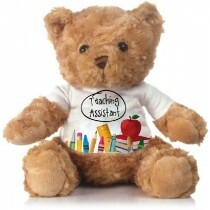 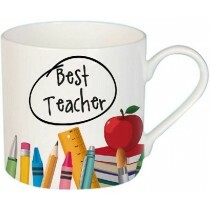 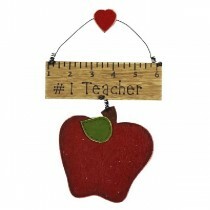 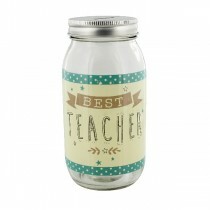 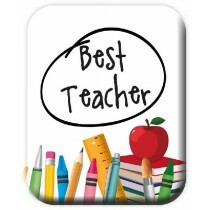 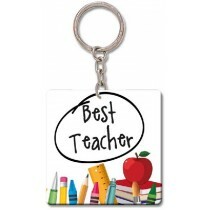 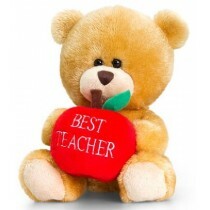 With Crosswear’s range of teacher themed gifts, you can make sure that your gift shop can become a one stop shop for the demand of end of school year gifts. And many more wonderful gifts! Are you looking to be an all-round giftware store? 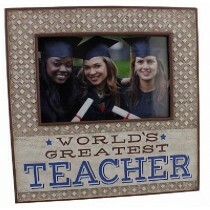 Then why not browse our range of graduation products as well and cater to everyone’s needs all in one go. 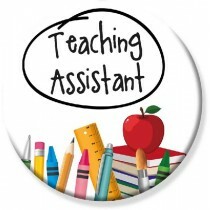 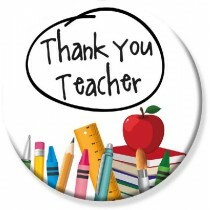 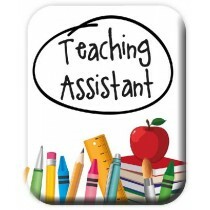 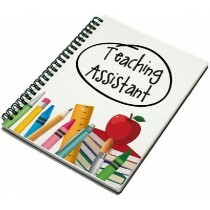 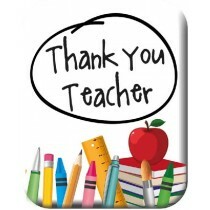 Not only do we have beautiful giftware designed specifically for teachers, but we also have gifts that have been designed for classroom assistants so customers can find gifts for everyone they wish to say thanks to. 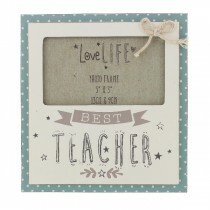 Register for a trade account today to take advantage of our competitive trade prices across our full range of gifts and stock up on themed giftware for every occasion on the events calendar. Also, take advantage of our fast and FREE delivery on all UK orders that are placed before 11am.